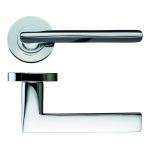 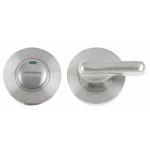 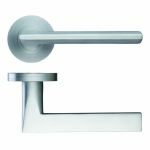 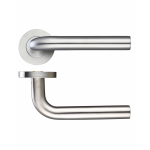 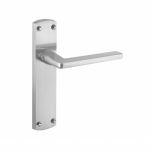 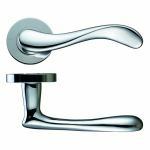 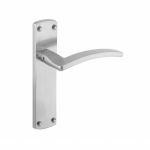 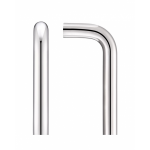 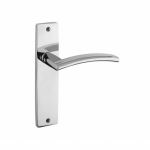 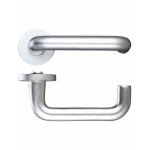 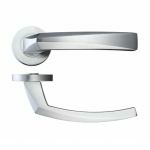 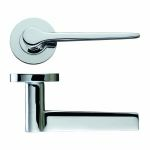 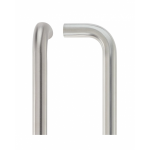 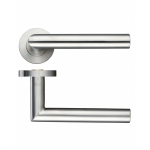 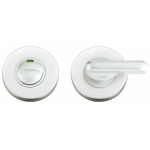 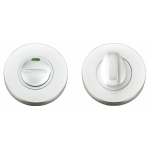 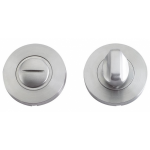 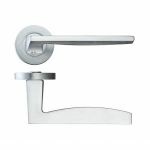 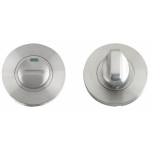 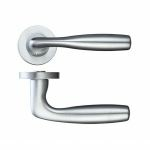 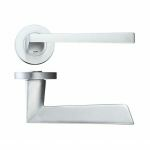 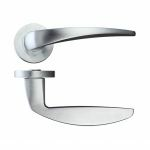 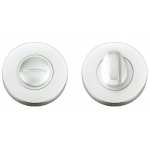 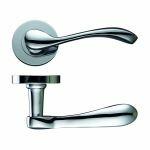 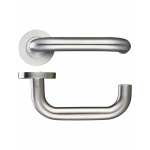 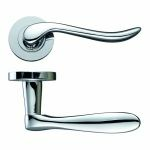 Zoo Hardware are one of the top suppliers of door handles, knobs and more in the UK. 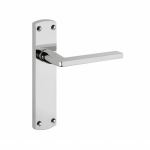 All of the Zoo Hardware products are built to the highest standard in aluminium, zinc, steel and brass.Each product is chosen for its quality and cost-efficiency. 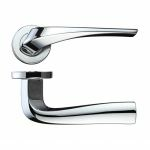 They don't believe in giving up their high-quality standard just to produce cheaper prices, and are confident that their products are some of the highest quality out there. 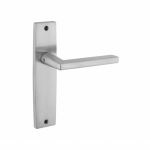 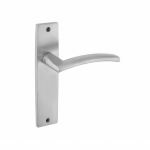 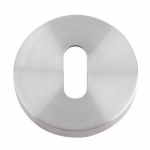 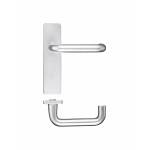 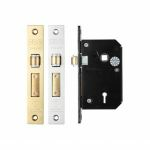 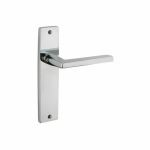 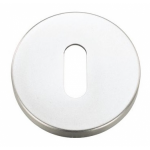 Our fantastic range of Zoo Hardware products features a great selection of door handles, escutcheons, door signage, door stops and more, all at highly competitive prices.